Imagine how many users there are on one of the biggest sales channels. 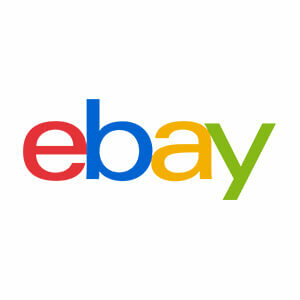 Let us specify it for you, eBay has more than 175 million active users! As an online seller, you could see them all as your possible customers. The thing is that without additional investment it is impossible to reach all of them. For this reason, there are tools to advertise on eBay. Because even though, you came up with a catchy eBay name or upload great quality pictures it is not enough to reach an audience this massive. In this article, you will find out how to advertise on eBay. First of all, if you want a bigger reach you need to get more exposure to the items you’re selling. That is the only way to attract those millions of users. A solution to advertise on eBay is by creating promoted listings. It is a cost-effective tool because you have to pay for the ads only when your item is sold. Also, each online seller can create promoted listing campaigns and monitor their performance. In other words, you can select which listings to promote and how much you would like to pay for the ads. Promoted listings is a tool, which allows you to launch your own campaign and review what benefits you can get when you advertise on eBay this way. How much does it cost to advertise on eBay? 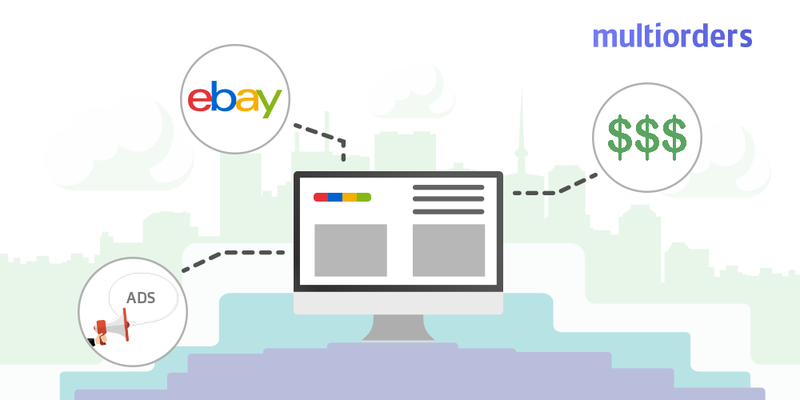 As mentioned before, the price to advertise on eBay depends on how much you would like to increase product promotion. For example, you can choose an ad rate from 1% of the item’s sale price. Which means that you will pay 1% of the sale price, excluding shipping rates. In the same manner, you can monitor different promotion campaigns for each listing. Also, you pay the fee to advertise on eBay only when a buyer clicks on one of your ads and then buys that item within 30 days. 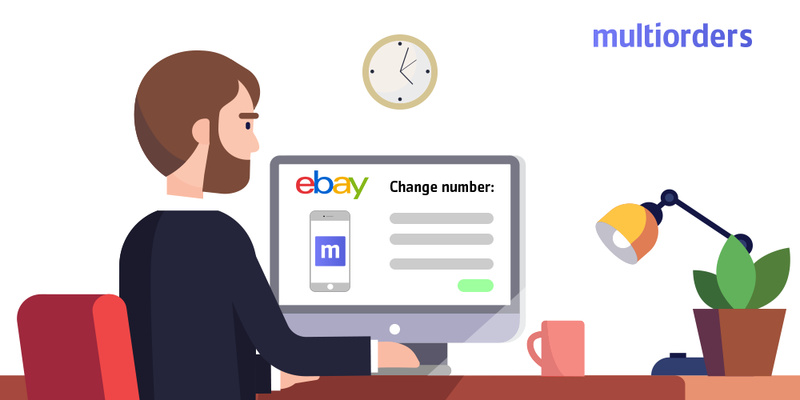 How To Change eBay Phone Number? 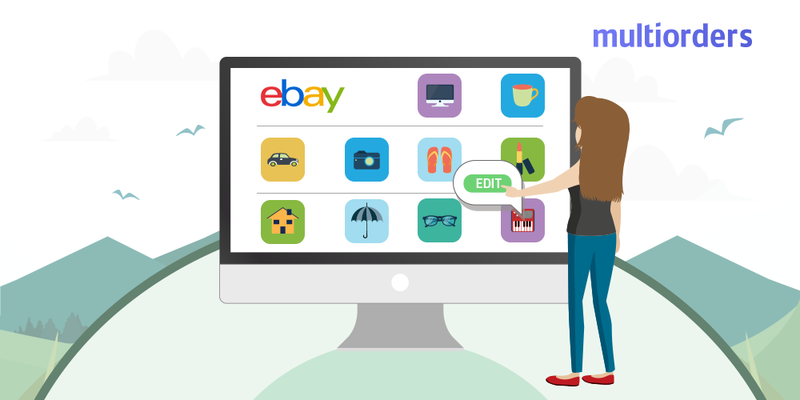 How To Edit eBay Listing? 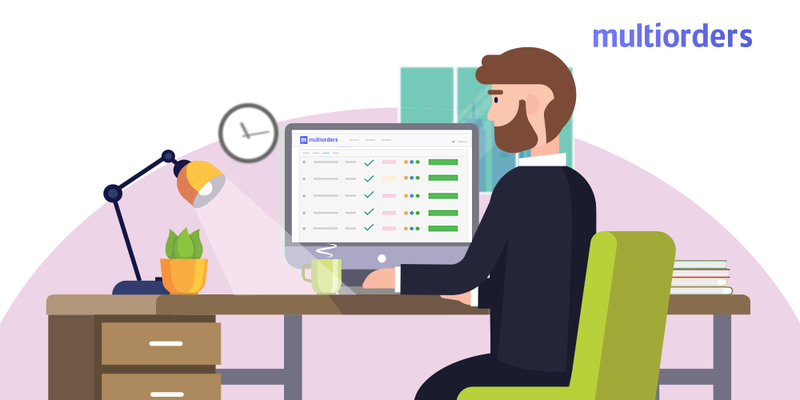 SOLUTION: How To Manage Orders Online?